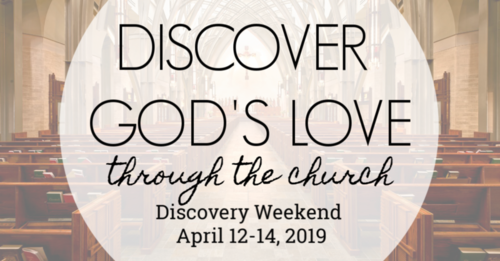 Discovery Weekend is a retreat that takes place at the church. It is geared towards the Middle School Youth, with most of the leadership being carried out by our High School Youth! Discovery is an awesome event that helps our Middle School youth feel welcome and allows them to hear the High School youth give their testimonies. The weekend will include energized worship, skits, table groups, games, food and lots more. The full details of the schedule are always a surprise for the Middle School Youth!